Pests like mosquitoes, ticks, and fleas can sap the fun out of your get-togethers, parties and barbeques, not to mention the escalating instances of West Nile Virus, Chikungunya, Lyme Disease & Babesiosis many of them carry. Random fogging or spraying won’t do much either. In fact, effective reduction requires an inspection, a viable strategy and a proven program. That means identifying mosquito & tick breeding areas, then eliminating them! Gutters, underground drains, birdbaths, areas prone to puddles, buckets, pots, old tires, children’s play equipment and more – and more – basically anything in which water can collect – is a potential breeding area for mosquitoes. If just spraying were that easy! Did you know general spraying is often non-targeted and ineffective, putting pest products where they shouldn’t be? That’s not in your best interests, is it? Responsible pest control is a delicate balance of putting the least amount of product, where it most needs to be, at the right time. It also means employing a proven, systematic program. That makes protecting your loved ones more important than ever. With ticks, you need to know how they’re getting onto your property. We’ve been told Lyme Disease & deer go hand-in-hand. But mice actually carry/host more ticks than deer do! So, wouldn’t it make sense to concentrate on the mice? What if you could treat them, much like we treat pets (dogs & cats), using treatments harmless to them, but quite effective on ticks? We’re barraged with ads for tick control based on spraying. But should you use a ‘perimeter defense’ approach with this kind of pest, or power spray everything? Unless you know what to target, it won’t get to the source, and therefore it won’t work. Stop swatting, stop itching, and stop putting your health at risk! All of which lets us achieve the same control outcomes using 30% less pest control product – with no environmental runoff…and the results have been spectacular! “Yard Guard allows me to enjoy my garden and yard without personally being mosquito food. I’ve politely bowed out of friends’ request for gatherings at their homes and invited them to mine, where I can enjoy their company without the annoyance of mosquitoes. 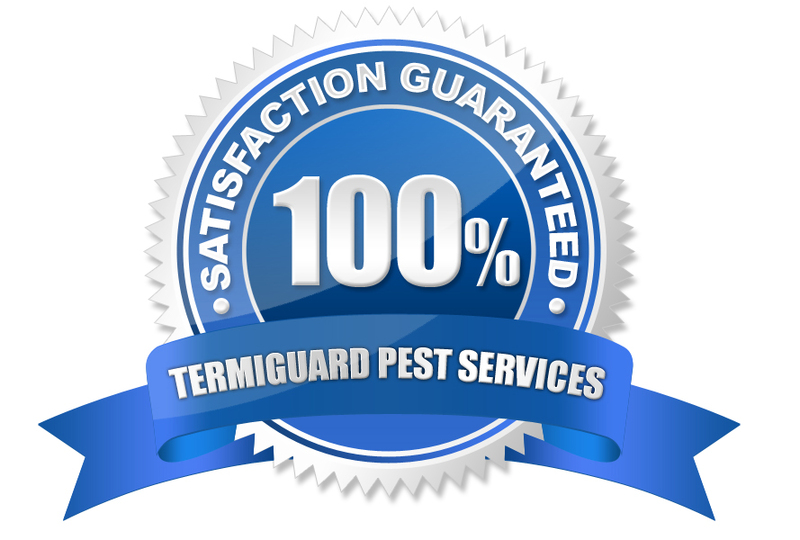 “TermiGuard’s YardGuard Program is a welcome solution for my mosquito problems. Prior to the first application, I was unable to do any yard work on my property without being surrounded by swarms of mosquitoes and being bitten numerous times despite my use of several other repellents. Since the first application of the YardGuard repellent, the swarms of mosquitoes are gone and I have not gotten a single bite. ‘The Dominion’- Best Value & Most Popular Plan! 12 treatment & inspection visits to cover all life cycles! 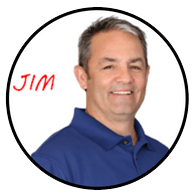 With a number of plans to choose from, I’m positive you’ll find one to help meet your needs to give you the desired results you’ve been looking for. And as a matter of fact…I’m so confident you will be satisfied with the reduction in mosquitoes, ticks and fleas that I’ll guarantee it. No questions asked…. 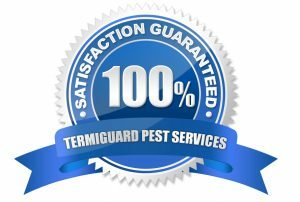 ticks and fleas in your yard, we will return and re-treat at no additional charge. And if for any reason, you’re unhappy with our service – We will refund 100% of your money – It’s that simple. Protect your loved ones and get back to enjoying your outdoor living space! 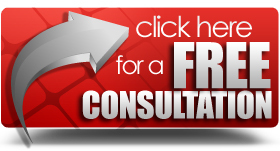 Call (856)-753-1401 or click the button below for your FREE No-Obligation YardGuard Consultation! Let’s beat the bite together!